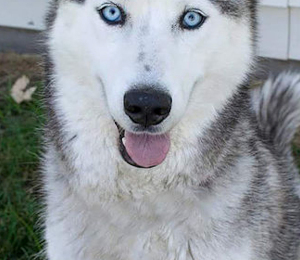 Are you looking for a sweet girl who wants to be by your side? 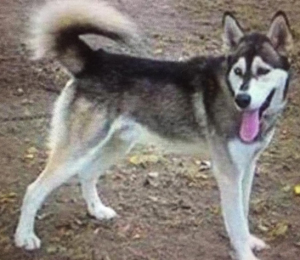 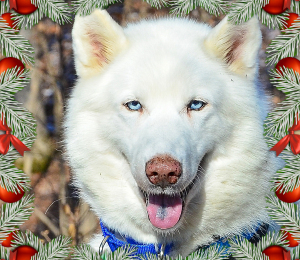 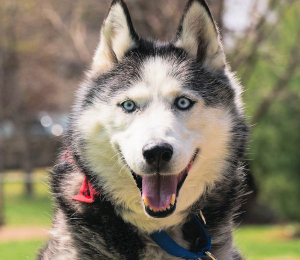 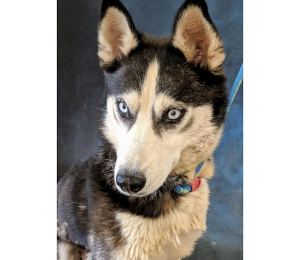 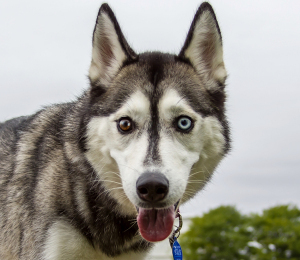 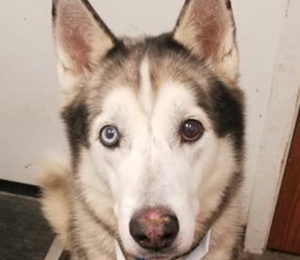 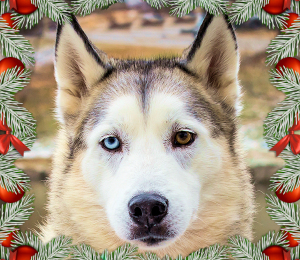 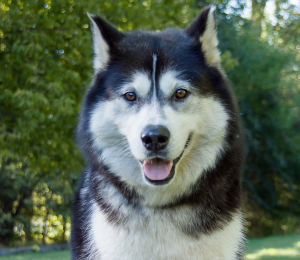 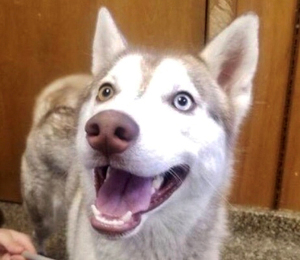 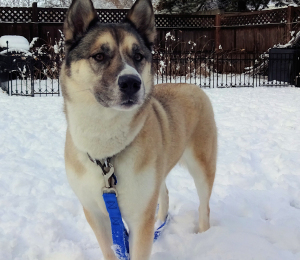 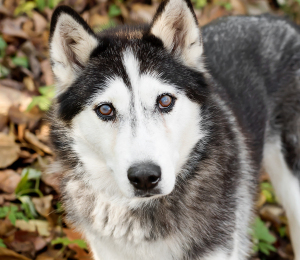 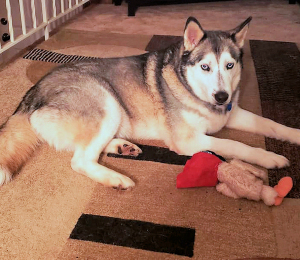 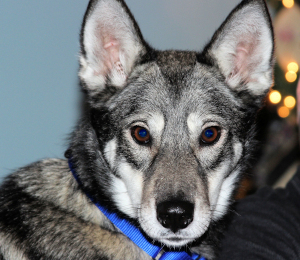 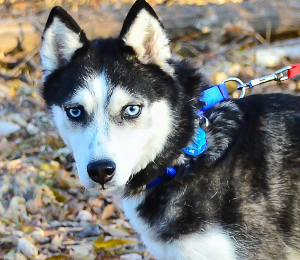 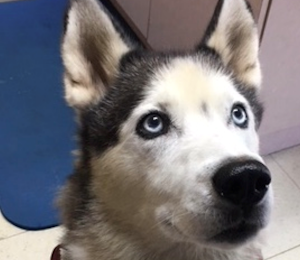 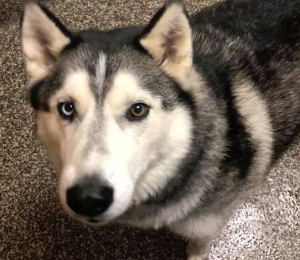 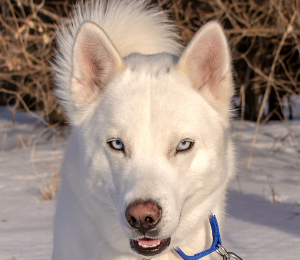 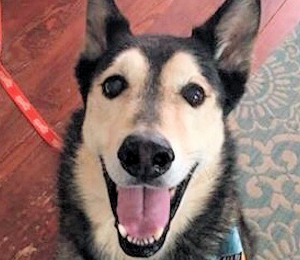 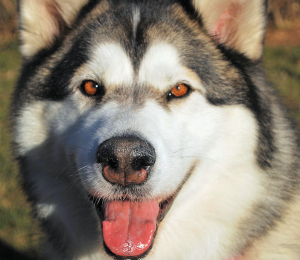 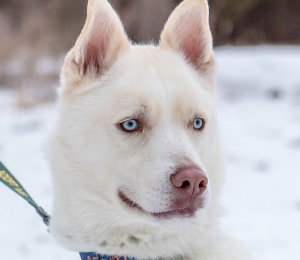 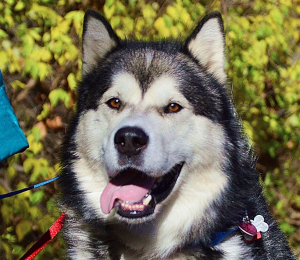 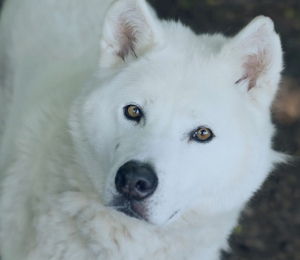 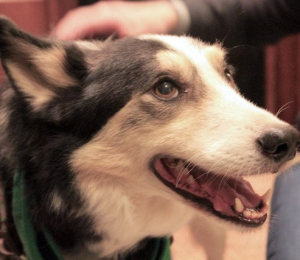 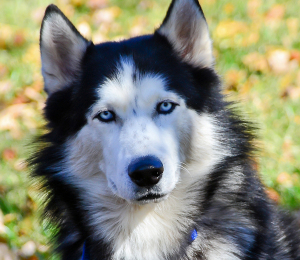 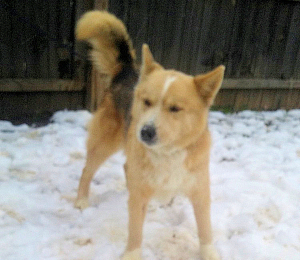 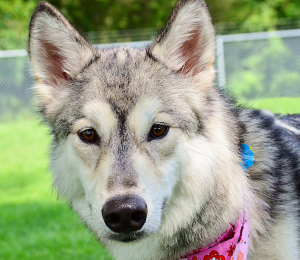 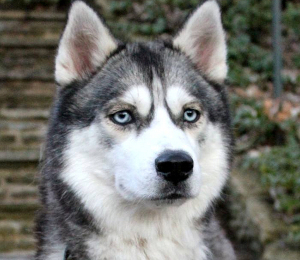 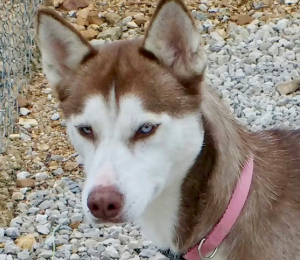 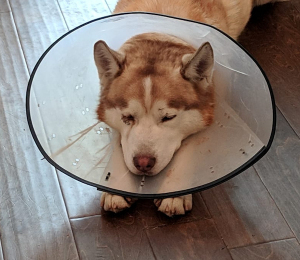 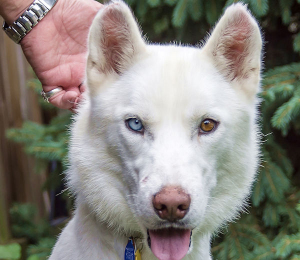 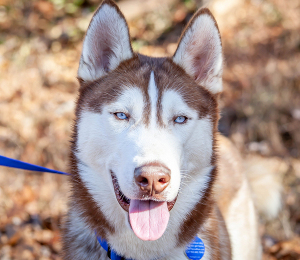 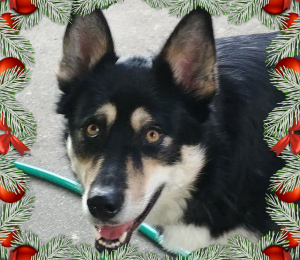 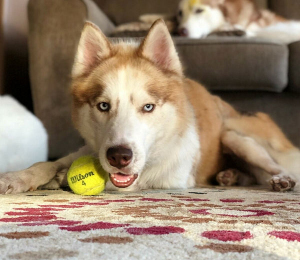 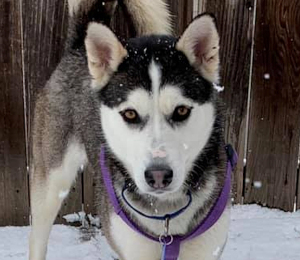 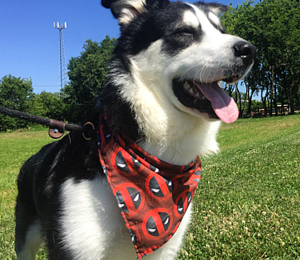 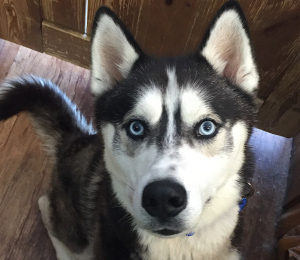 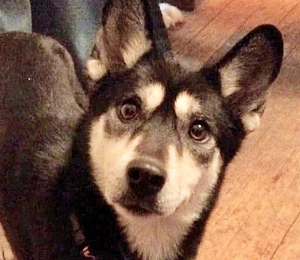 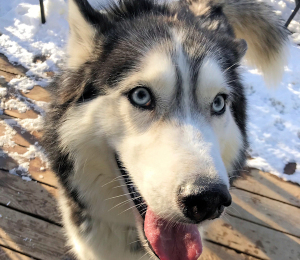 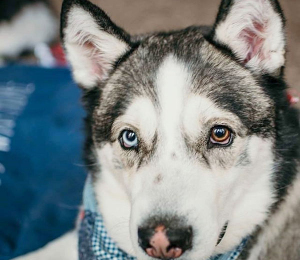 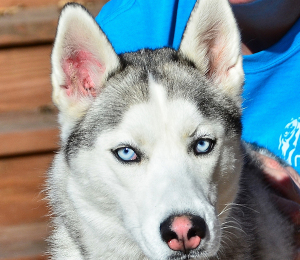 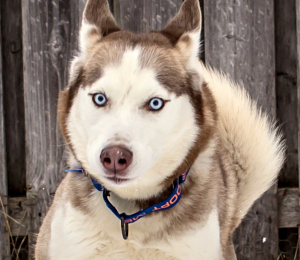 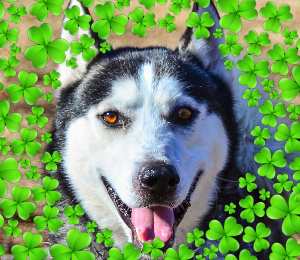 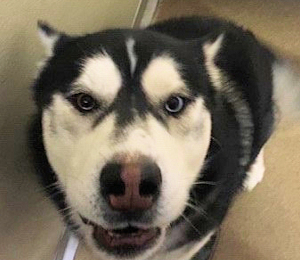 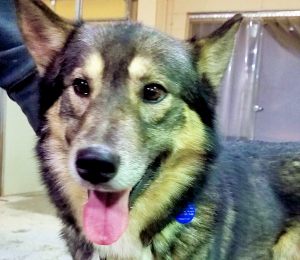 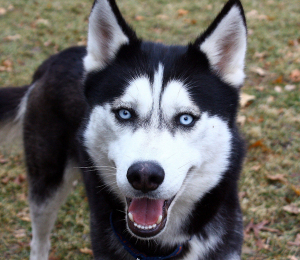 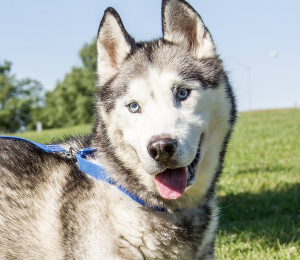 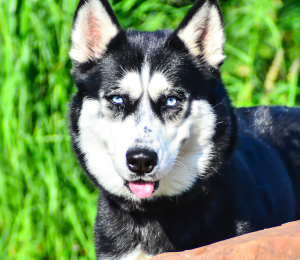 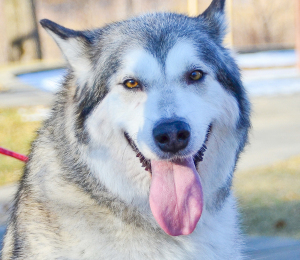 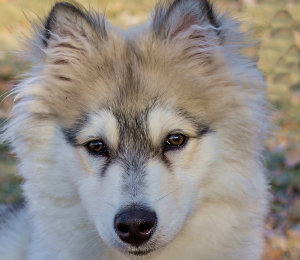 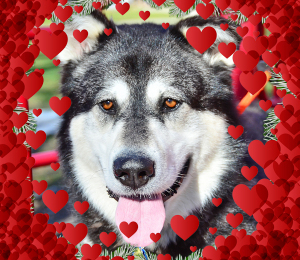 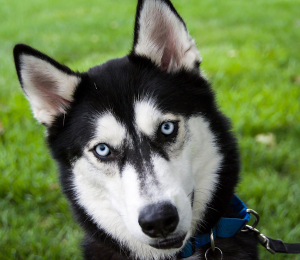 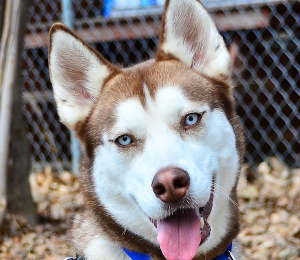 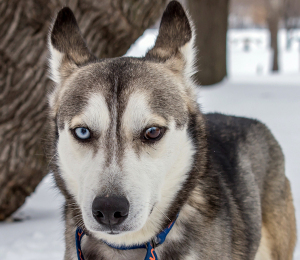 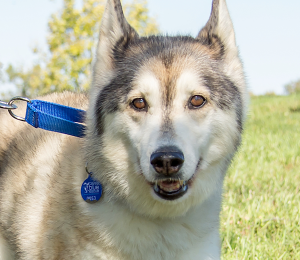 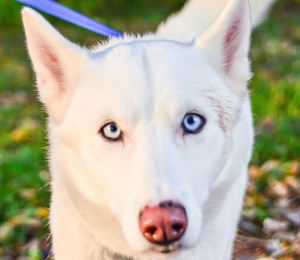 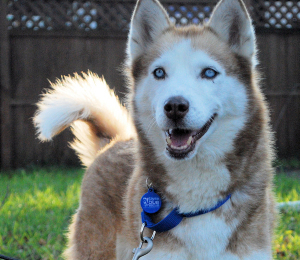 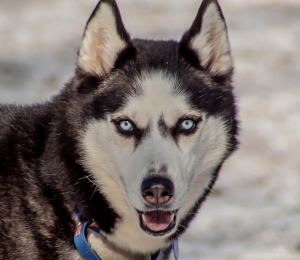 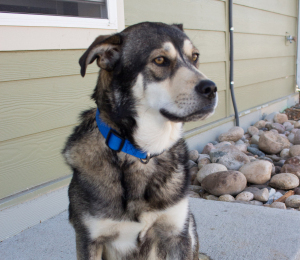 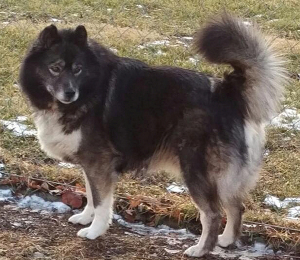 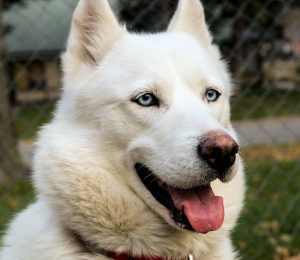 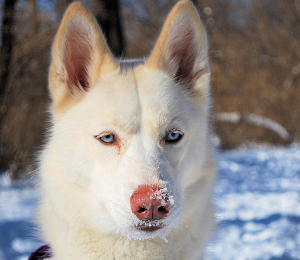 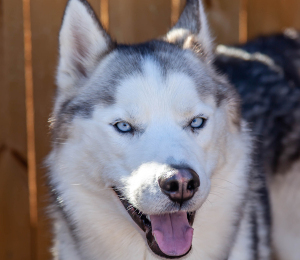 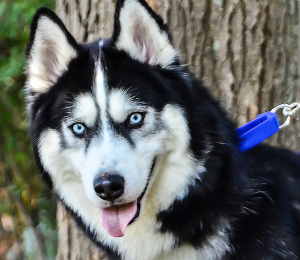 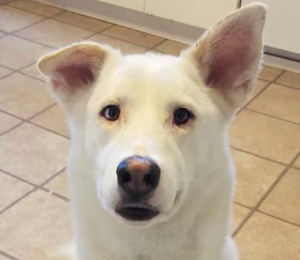 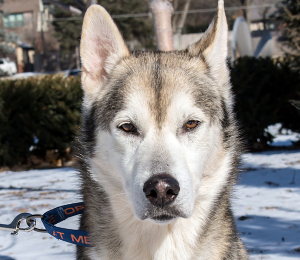 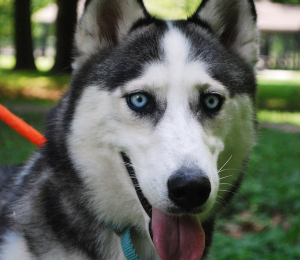 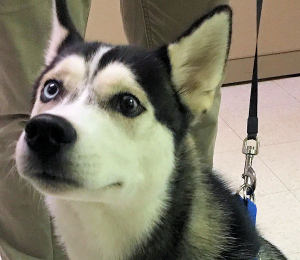 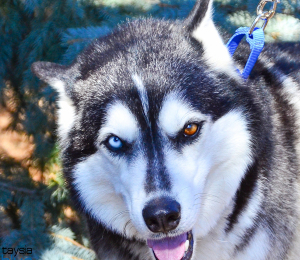 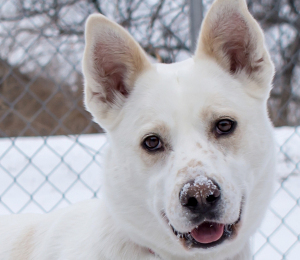 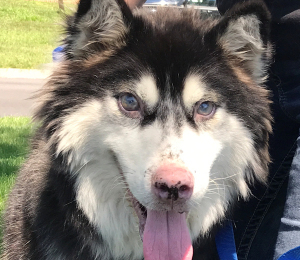 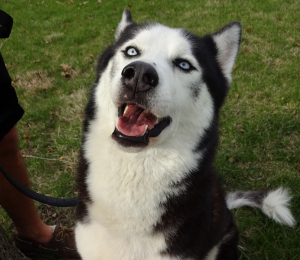 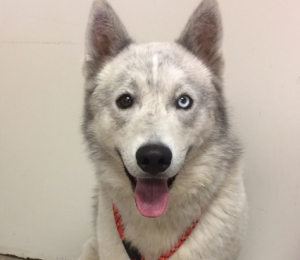 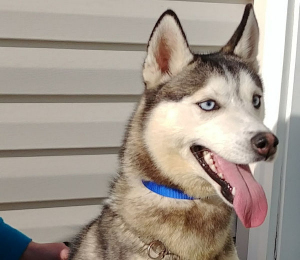 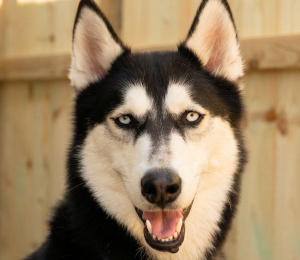 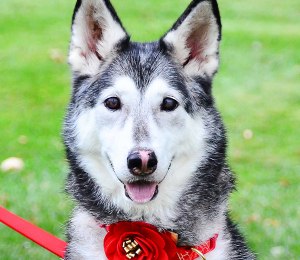 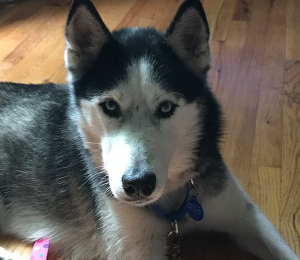 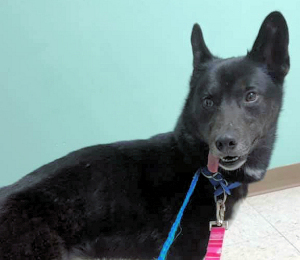 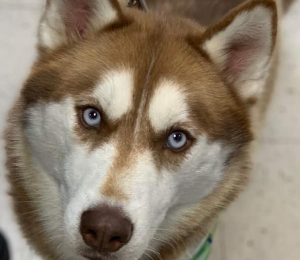 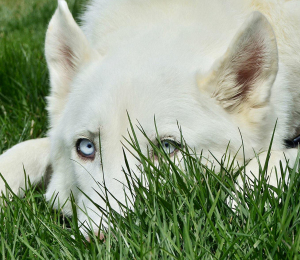 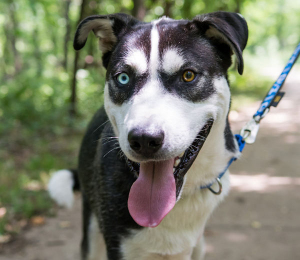 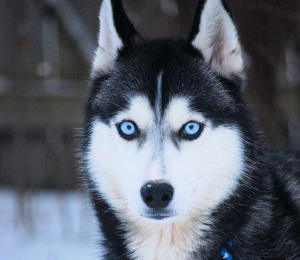 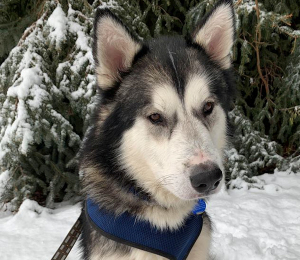 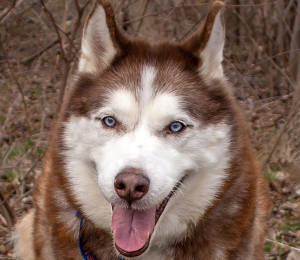 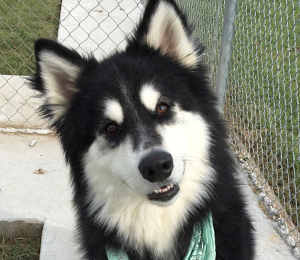 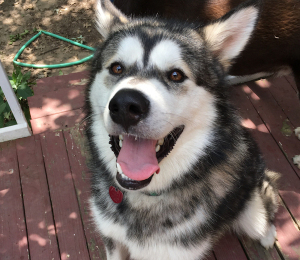 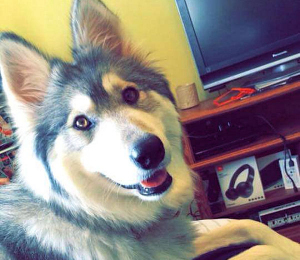 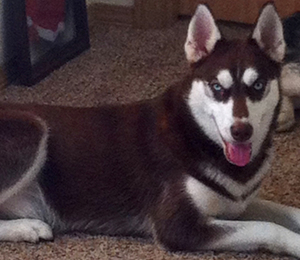 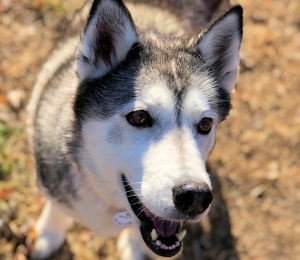 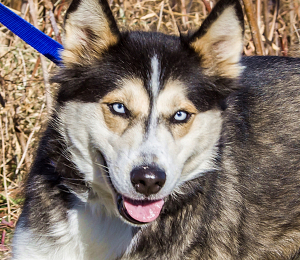 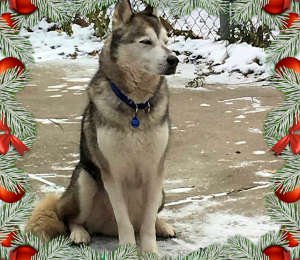 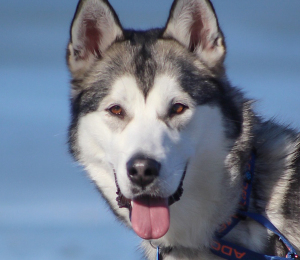 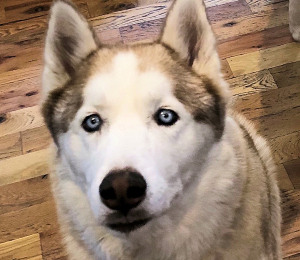 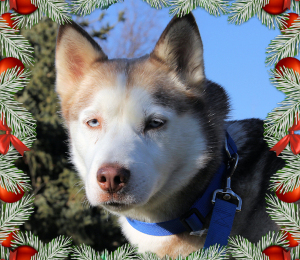 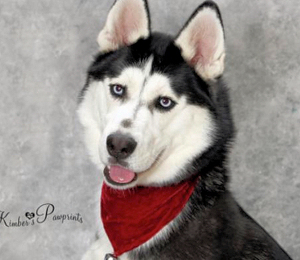 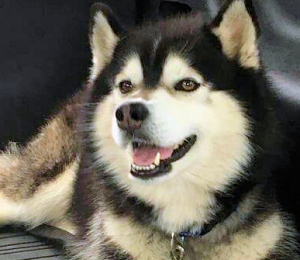 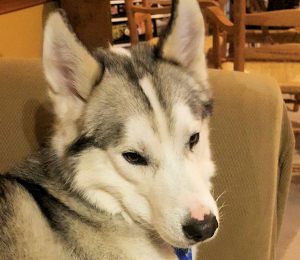 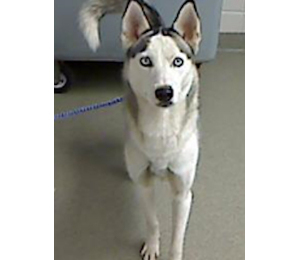 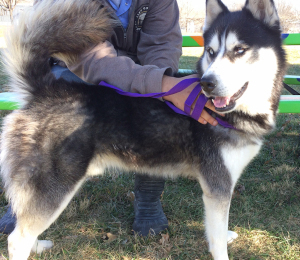 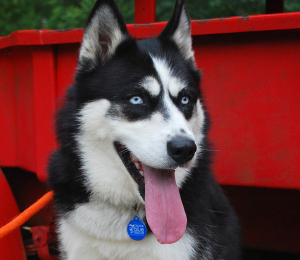 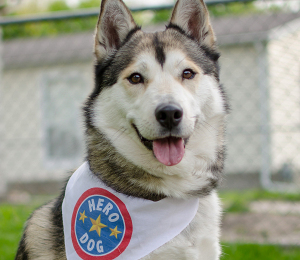 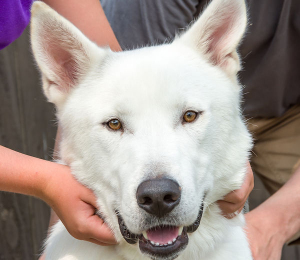 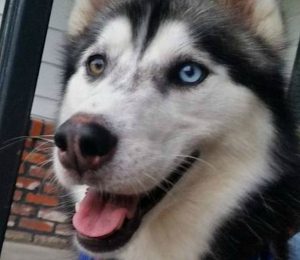 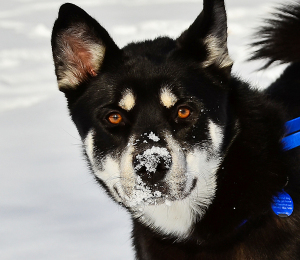 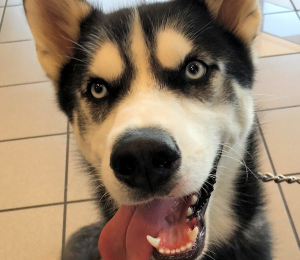 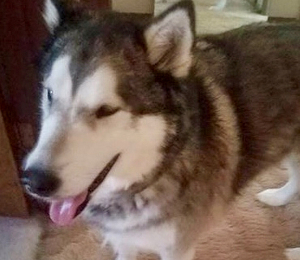 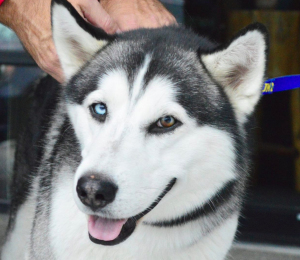 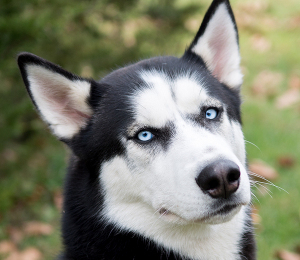 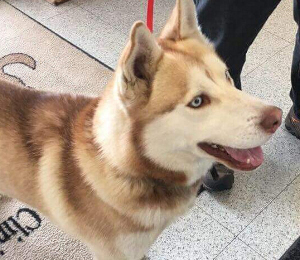 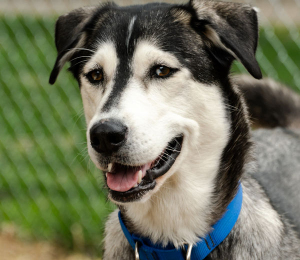 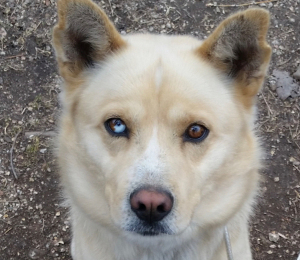 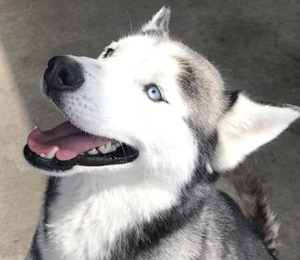 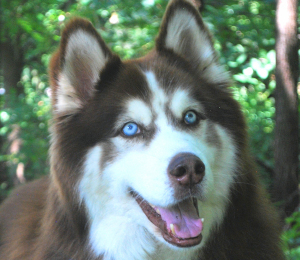 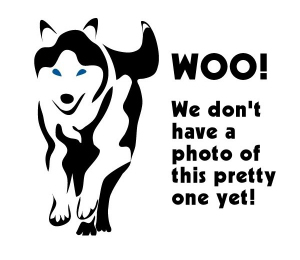 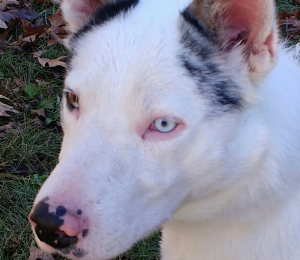 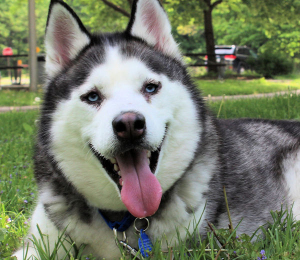 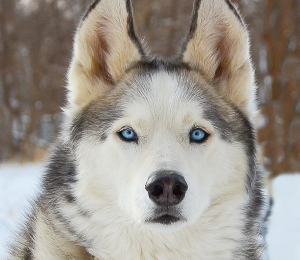 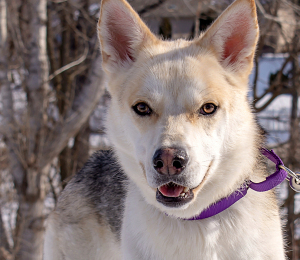 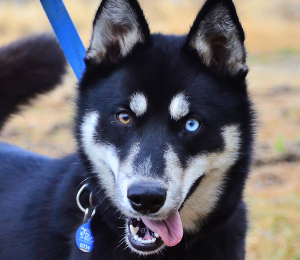 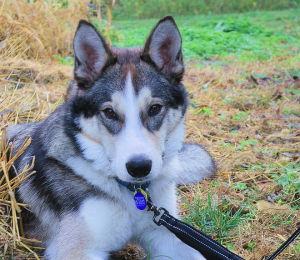 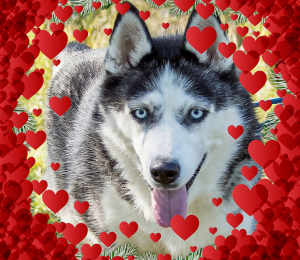 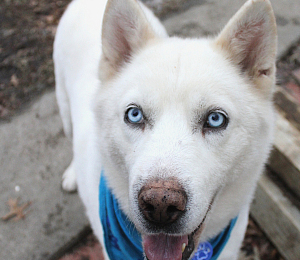 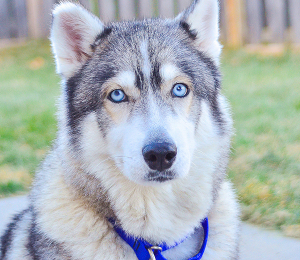 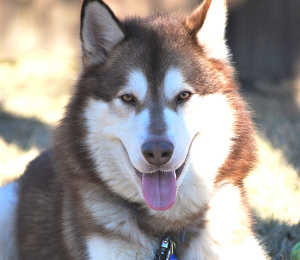 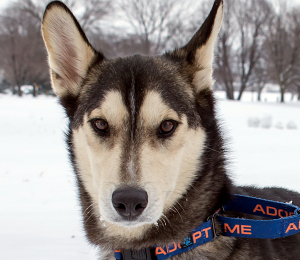 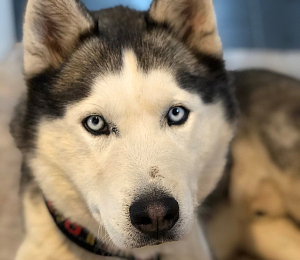 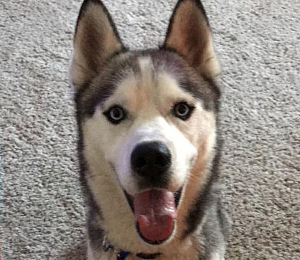 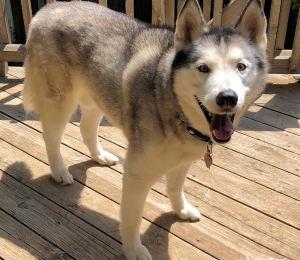 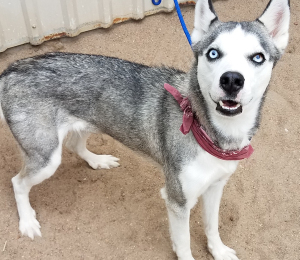 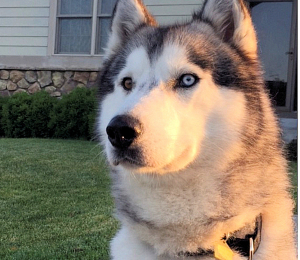 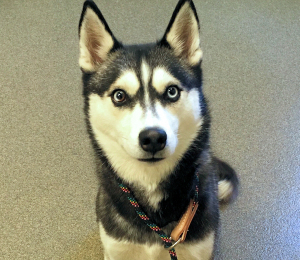 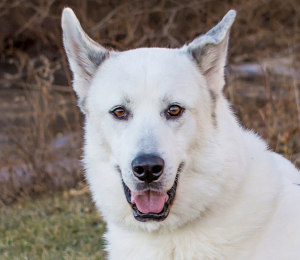 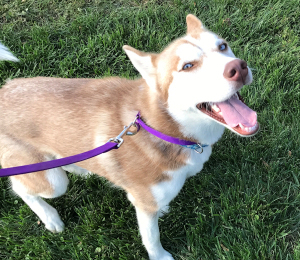 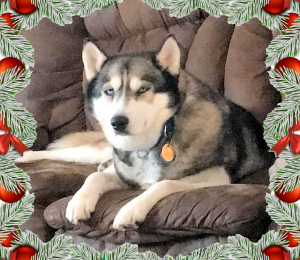 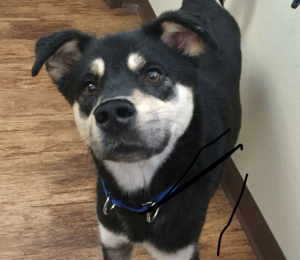 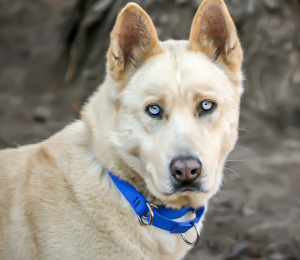 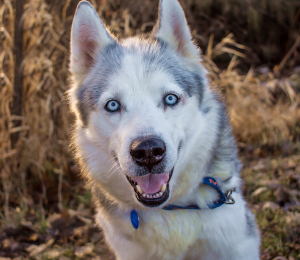 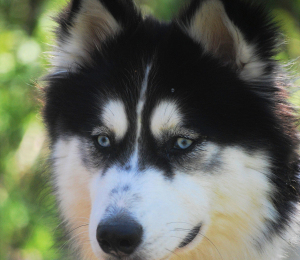 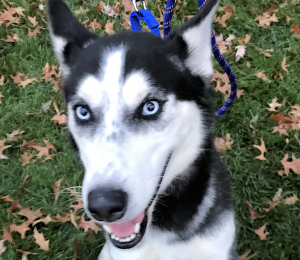 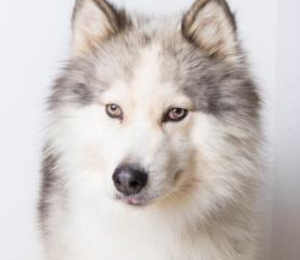 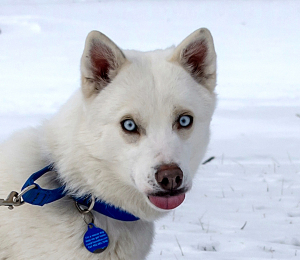 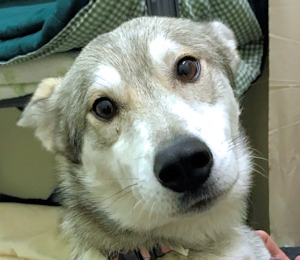 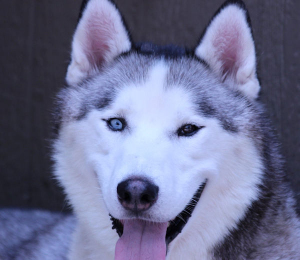 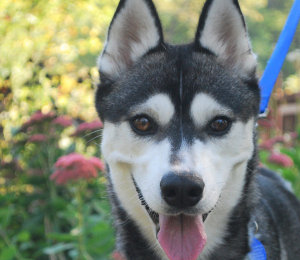 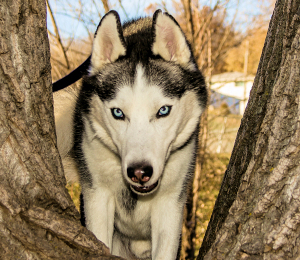 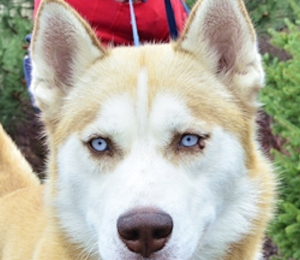 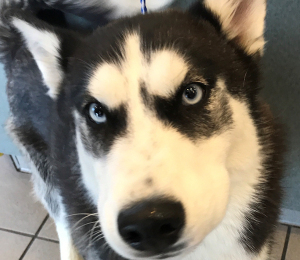 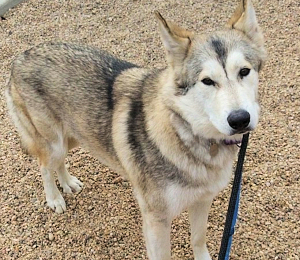 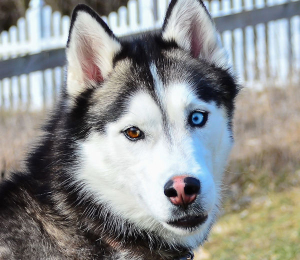 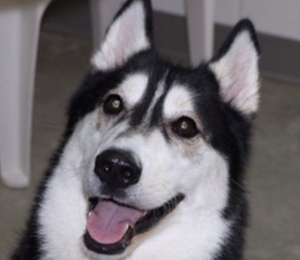 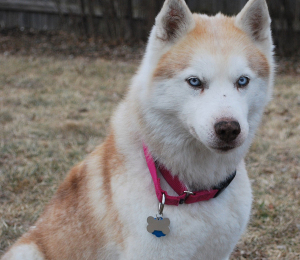 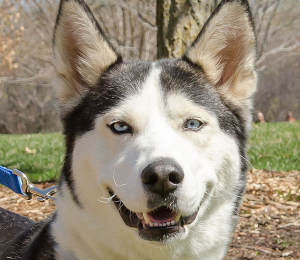 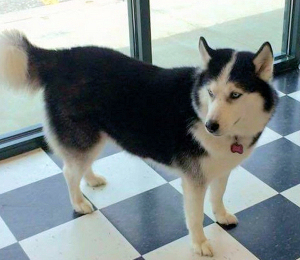 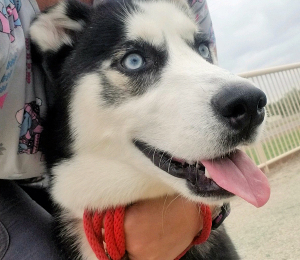 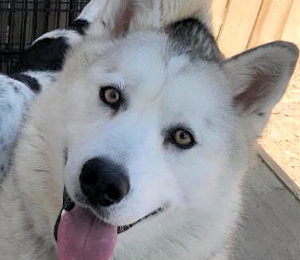 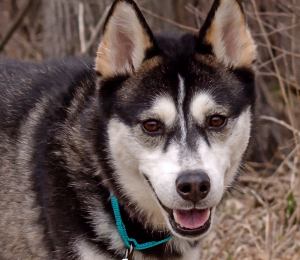 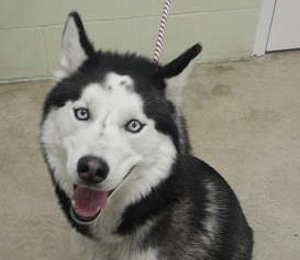 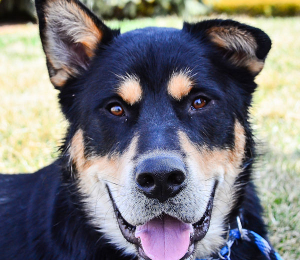 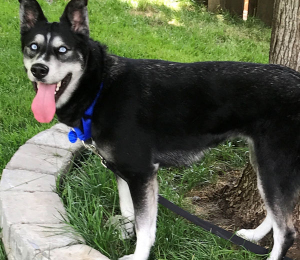 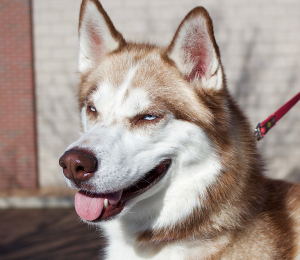 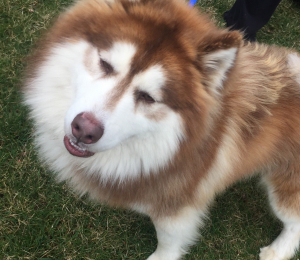 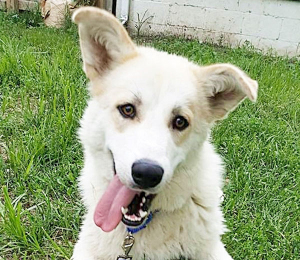 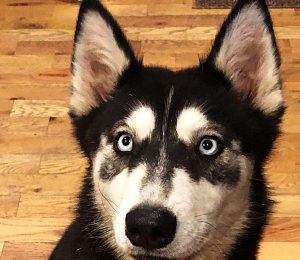 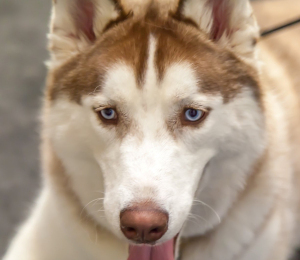 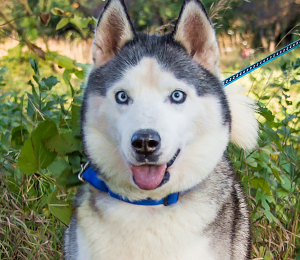 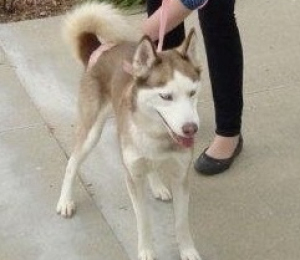 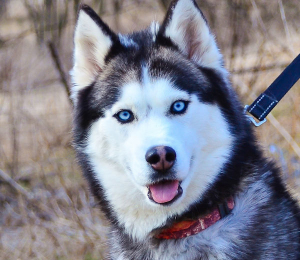 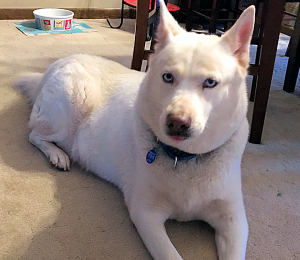 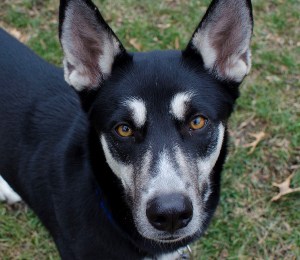 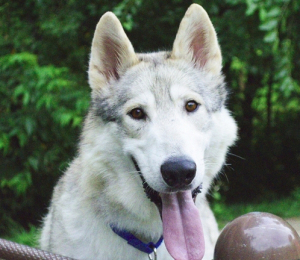 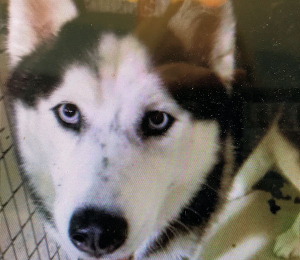 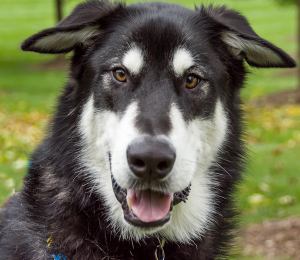 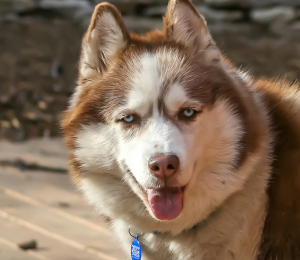 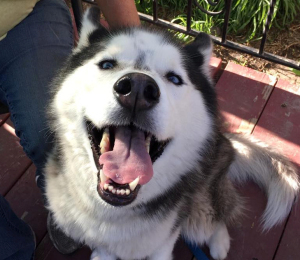 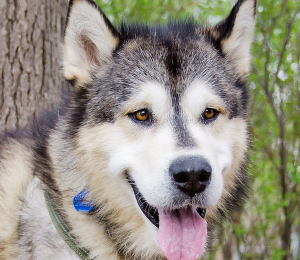 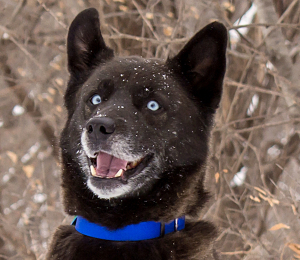 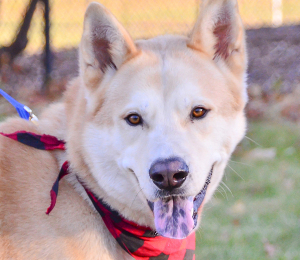 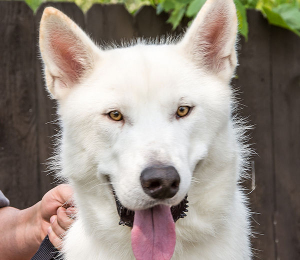 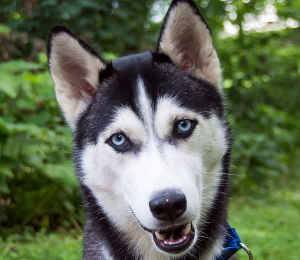 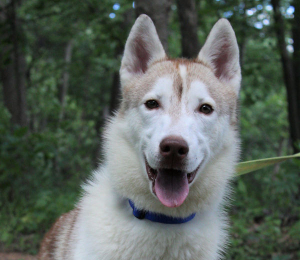 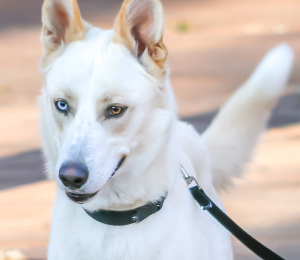 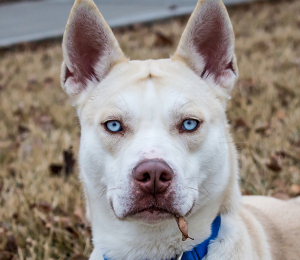 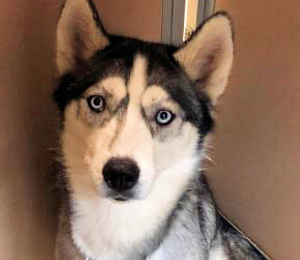 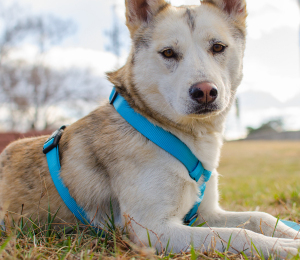 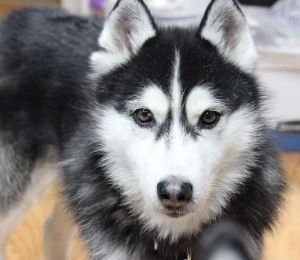 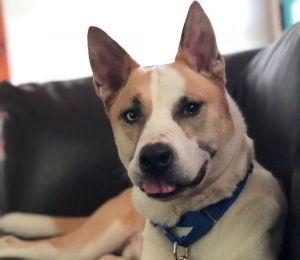 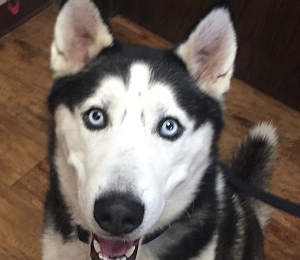 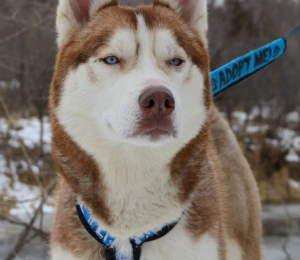 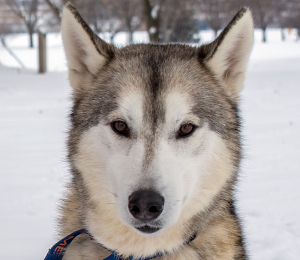 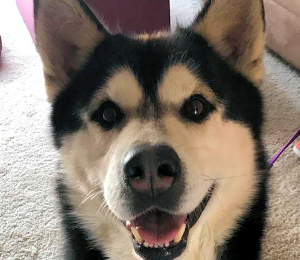 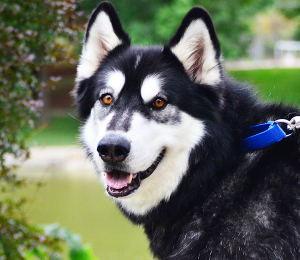 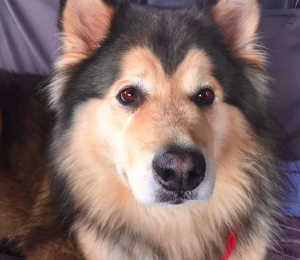 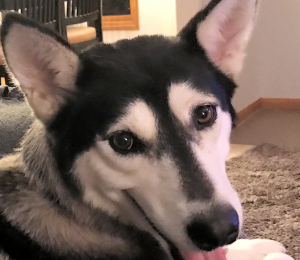 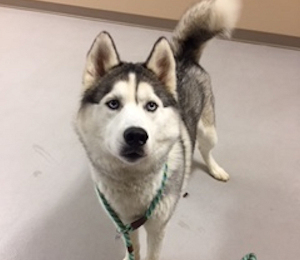 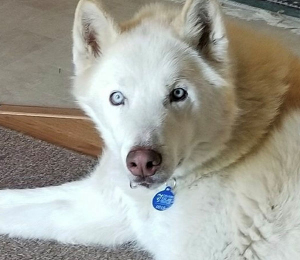 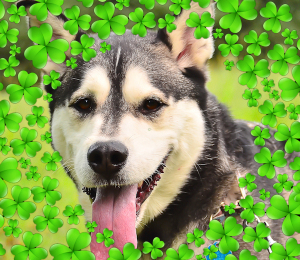 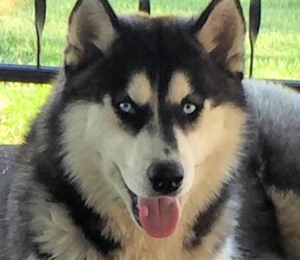 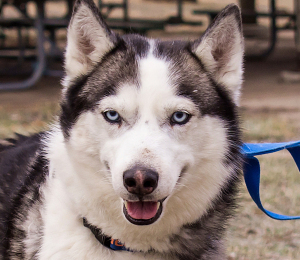 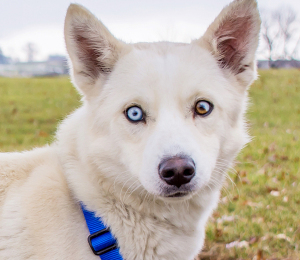 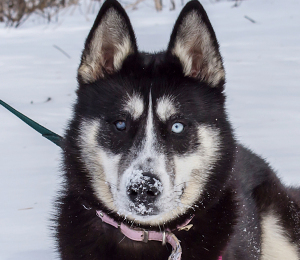 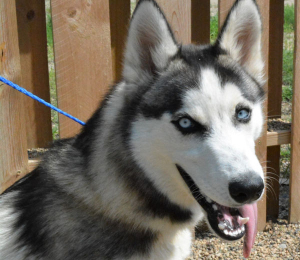 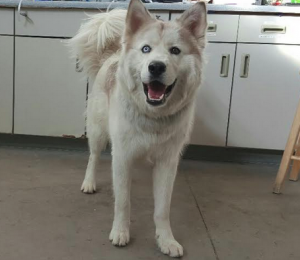 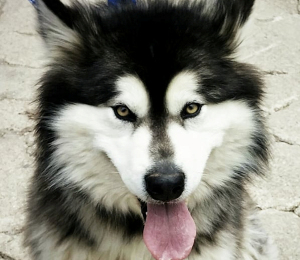 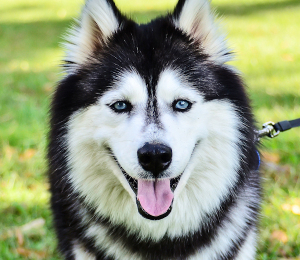 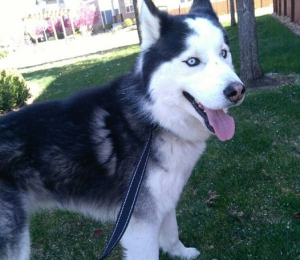 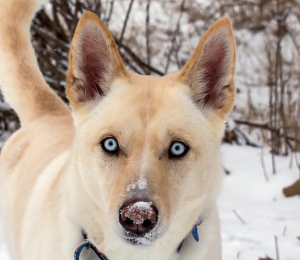 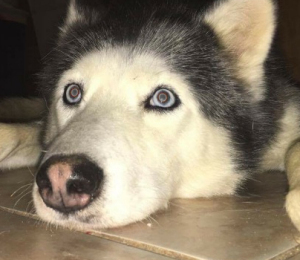 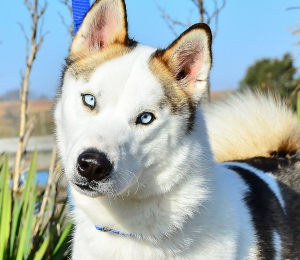 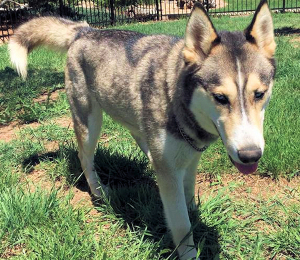 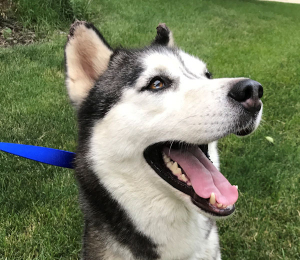 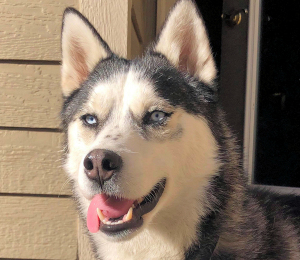 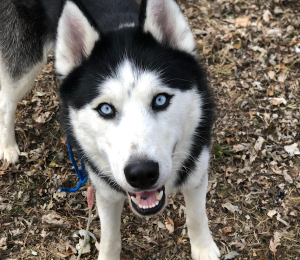 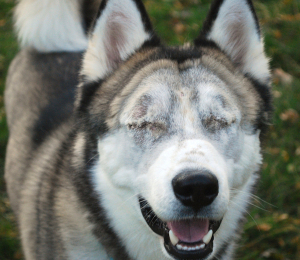 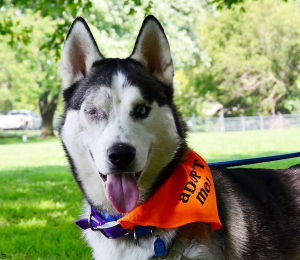 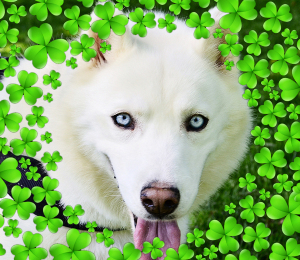 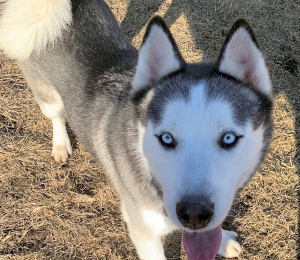 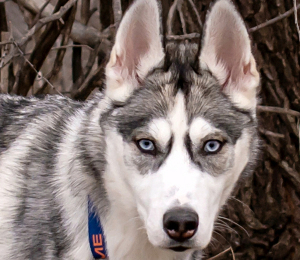 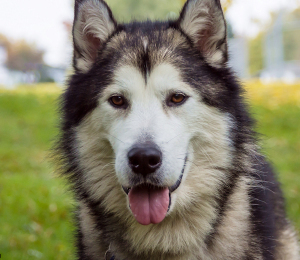 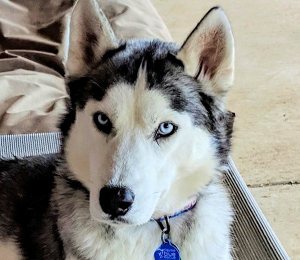 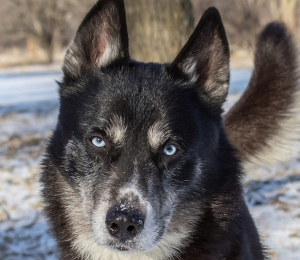 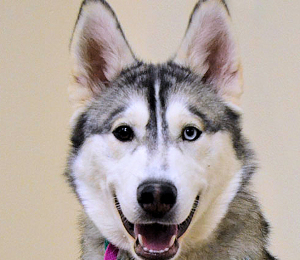 Kali is an affectionate Alaska Malamute mix who loves life. 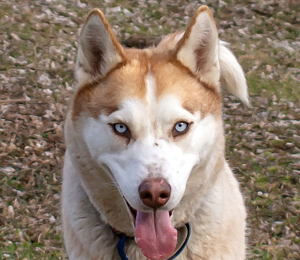 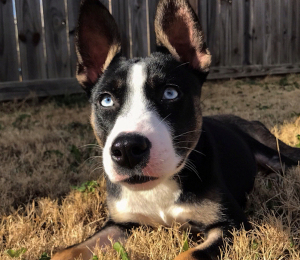 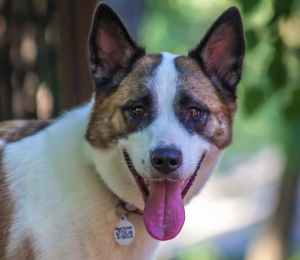 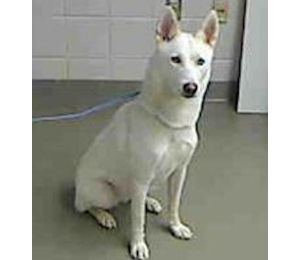 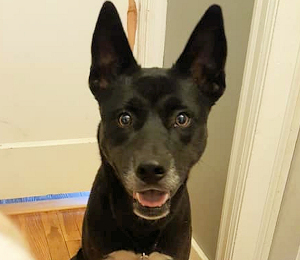 She plays appropriately with other dogs and would do well around kids. 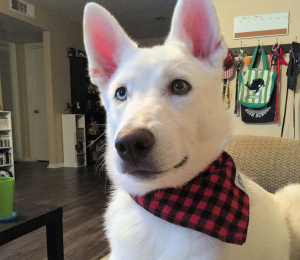 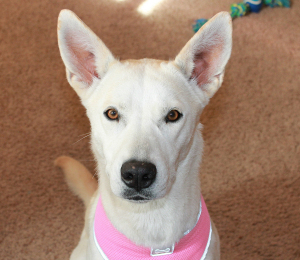 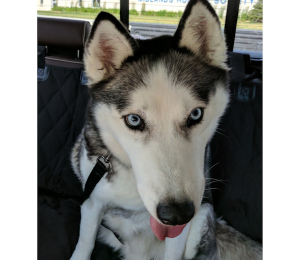 She looks forward to daily walks and responds best to a routine and needs continued training. 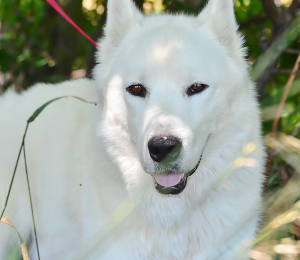 Still she is a joy to be around inside the house watching TV or outside in the yard or on the trail. 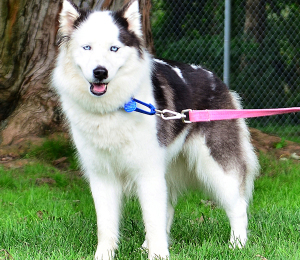 Kali is ready to be right at home, by your side? 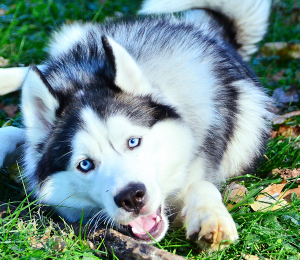 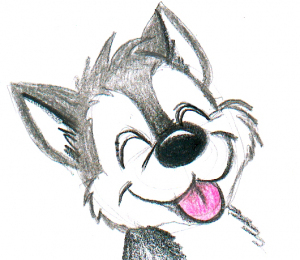 Interaction with humans: Playful and affectionate, needs help with high energy households and commotion. 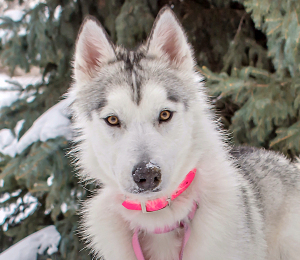 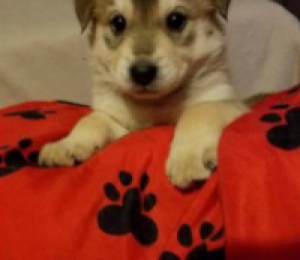 Training Notes: Knows some basic commands including her name and has a good recall..